New possibility of recording aerial video: special traffic balloon! The camera is attached to a balloon inflated with gas – 3m3 of helium. This solution is very good alternative in cases, where using a drone is limited and too difficult to get authorizations. One of the biggest benefit of recording the video with the balloon is the time, for which it can be in the operating mode. Compared to standard drones, which often lasts in the air only 25 to 40 minutes, this balloon is able to hover over the intersection / traffic node for up to 3 hours and thus can provide very informative and interesting data. In this way one can have a wider vision that allows to report potentially critical situations and to find out how to solve them. 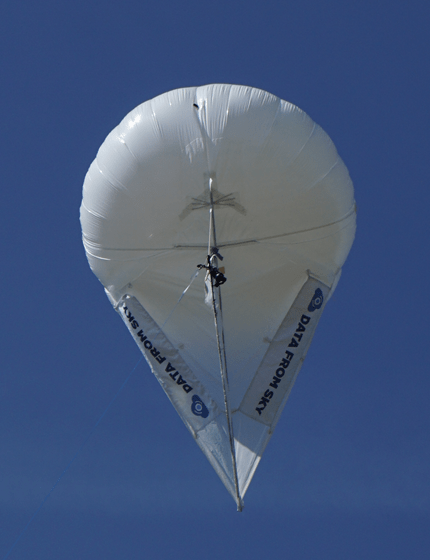 For more information about this new special traffic balloon, please contact us.